Removing my makeup is still one of my favourite skin care routine/steps because I just like getting all the makeup off after a long day. 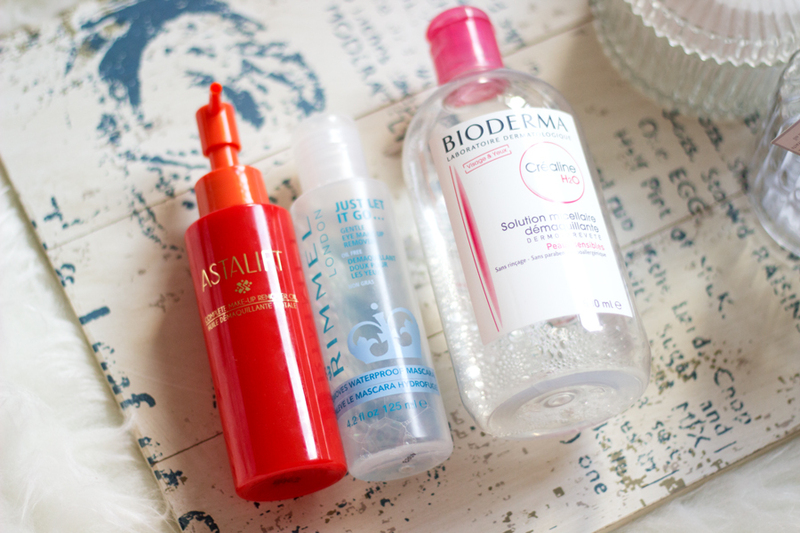 I have tried quite a few makeup removers and my favourite ones are cleansing oils and micellar water. My favourite cleansing oil in 2014 was (and still is) the Astalift Cleansing Oil which is so amazing and feels much lighter than the Body Shop version. It's so sad that they are no longer sold in the UK which is why I settled for the Body Shop Silky Cleansing Oil. 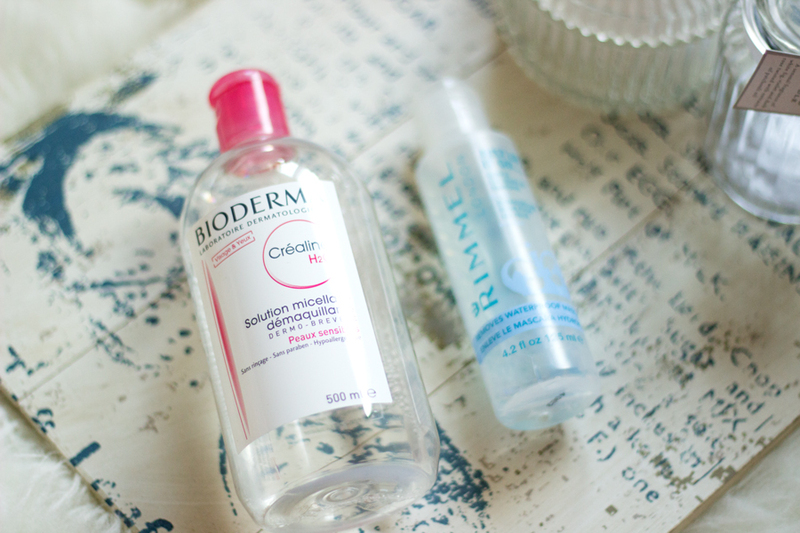 For Micellar water, Bioderma Sensibio Micellar Water takes the prize because it is just the best and I am yet to find an exact dupe although the Garnier Micellar Water comes really close but it's not quite the same. The Rimmel Just Let It Go Eye Makeup Remover is amazing for removing eye makeup and even lip makeup and it is so gentle and does not sting the eyes at all. I have quite a few cleansers but I chose two because they always reset my skin and I have used them for the longest period. The Dudu Osun Black Soap is definitely one of my favourite cleansers and I believe it has helped with my breakouts and blemishes. I just love this soap and I have been using it at least once a day since May which is more than 6 months. 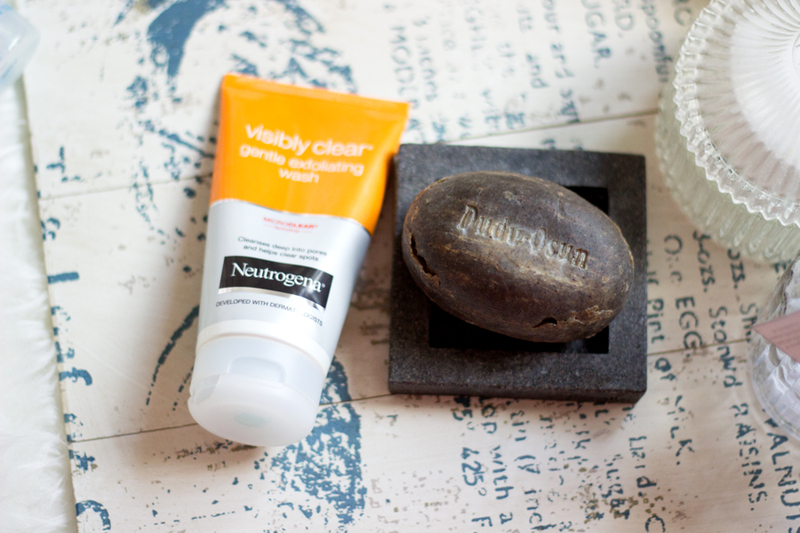 My other all time favourite Cleanser is the Neutrogena Visibly Clear Gentle Exfoliating Wash which has been amazing on my skin especially when it comes to exfoliation. I love this and I have purchased several backups because it just does the job really well. 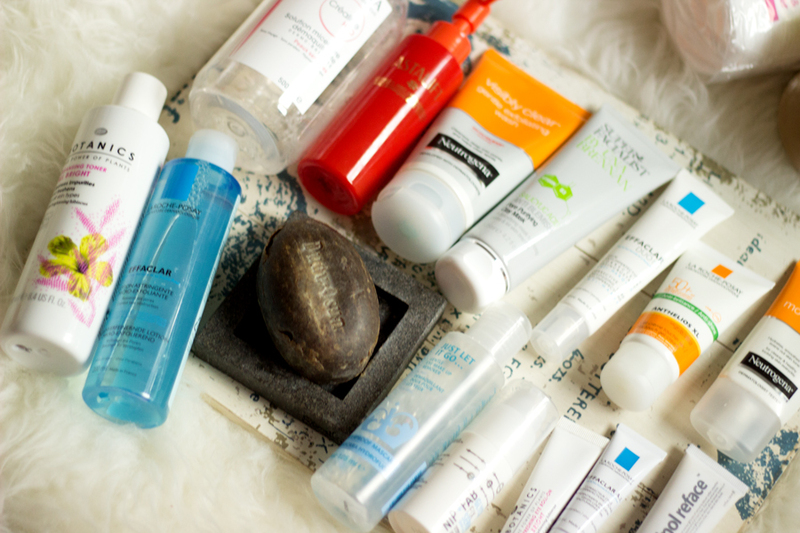 This was very hard for me to choose because I love so many toners and I tried a lot in 2014. My favourite one is the La Roche Posay Micro Exfoliant Astringent which is amazing on the skin especially if you have blemish prone skin. It is not harsh at all on my skin and it just leaves it feeling fresh and blemish free. 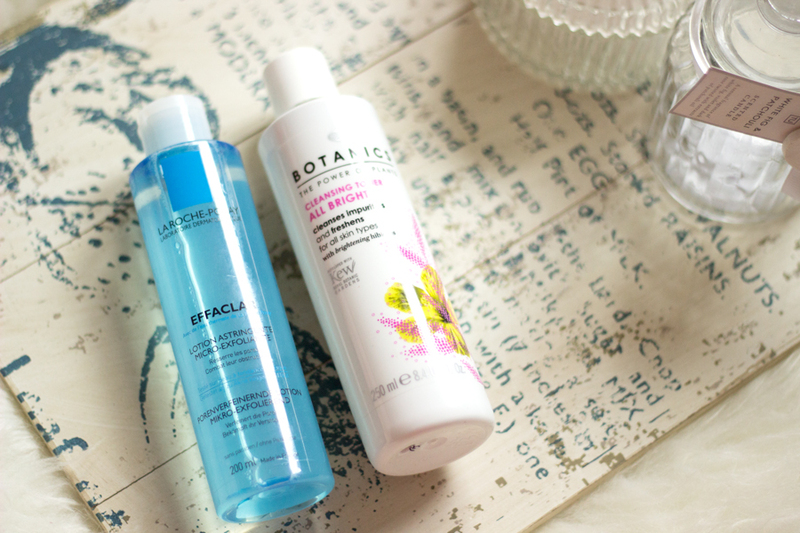 I always follow up with something hydrating which is why the Boots Botanics Brightening Hibiscus Toner has made it to this coveted list and it has been very instrumental in hydrating my skin. During the first quarter of the year, I was not really fussed with my moisturiser because I never saw the benefits and I only saw a difference when I started to pay attention. 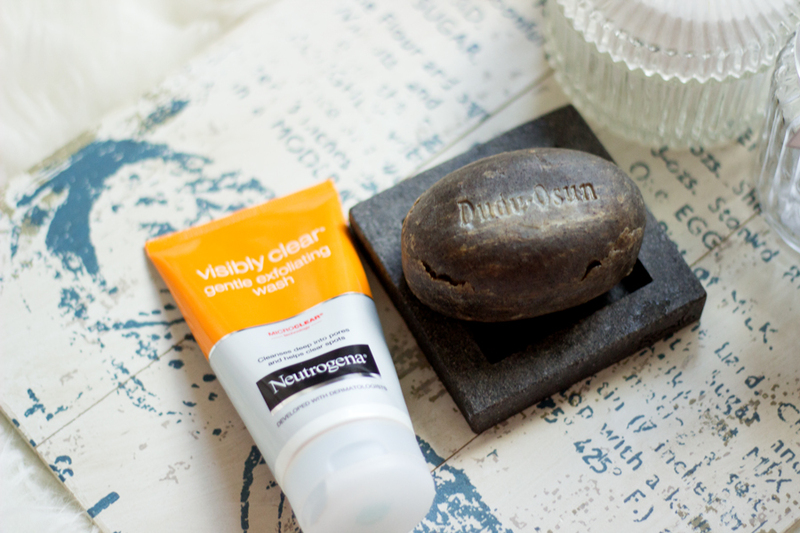 My favourite moisturiser for 2014 is the Neutrogena Visibly Clear Moisturiser which contains lactic acid and salicylic acid. It feels really gentle but it also treats the skin while hydrating and moisturising it. I reach for this everyday and I love it. 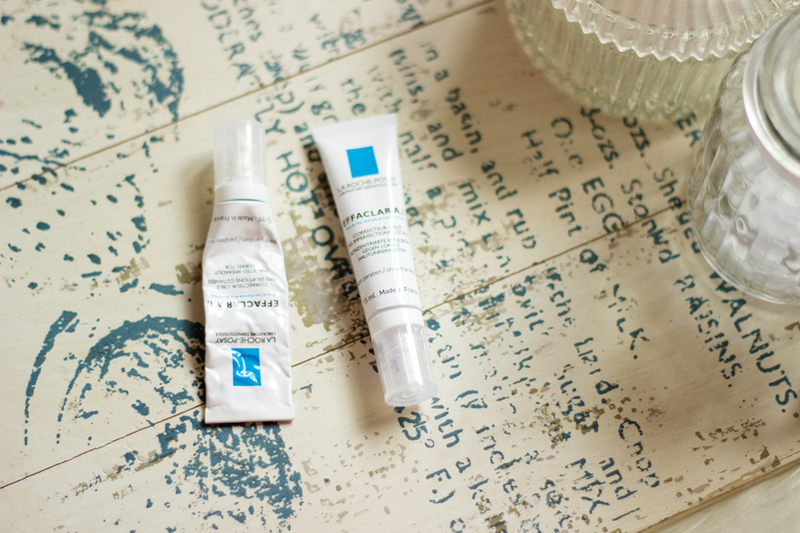 I also loved my La Roche Posay Effaclar Duo which is a hybrid moisturiser/serum which helps with congested skin and it has been an absolute saviour for my skin. I have gone through three tubes already and I don't think I would stop purchasing it because it is brilliant. 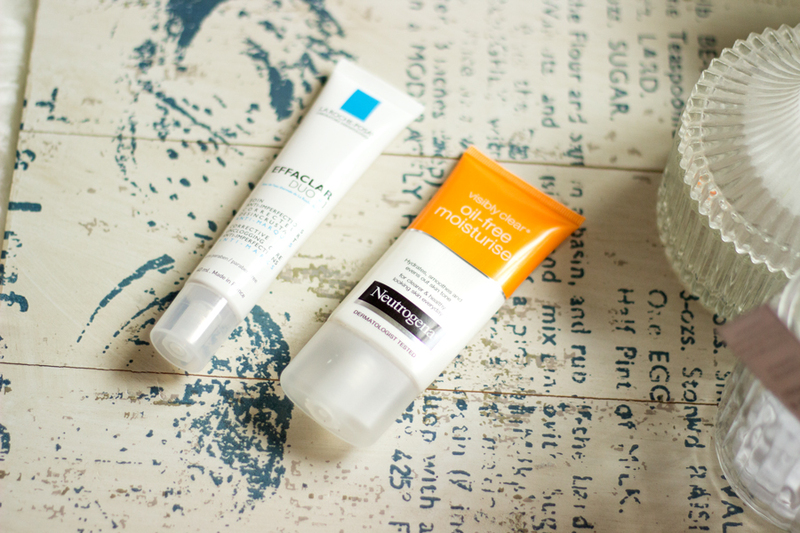 In the beginning of the year, I really loved the Nip + Fab Glycolic Fix Serum which worked amazingly well for my skin but I switched to something else towards the end of the year. It really helped keep my skin texture smooth and helped with my hyper pigmentation. 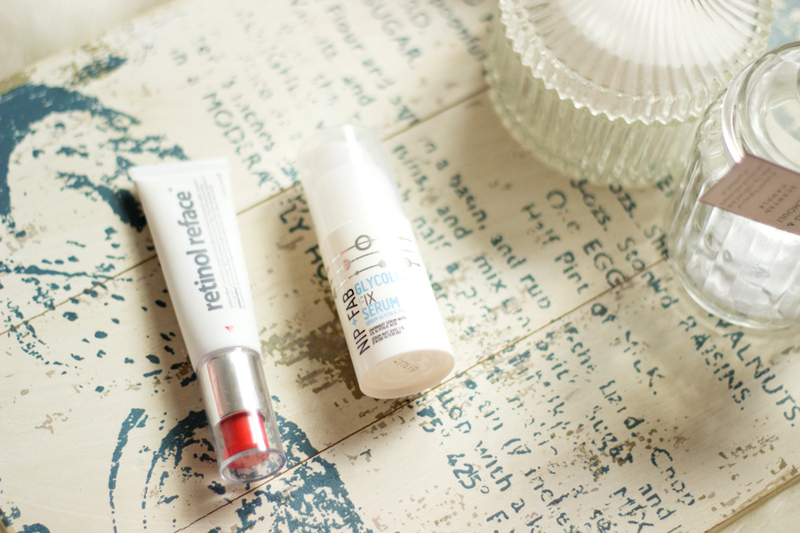 I also loved the Indeed Lab Retinol Reface which I loved both for day and night although it is meant for night only. Retinol is a form of Vitamin A which helps in smoothing out the texture of the skin. Towards the end of the year, I started slacking a little bit on these beloved serums but I intend to get back into my proper routine to get rid of all the silly hyper pigmentation once and for all. 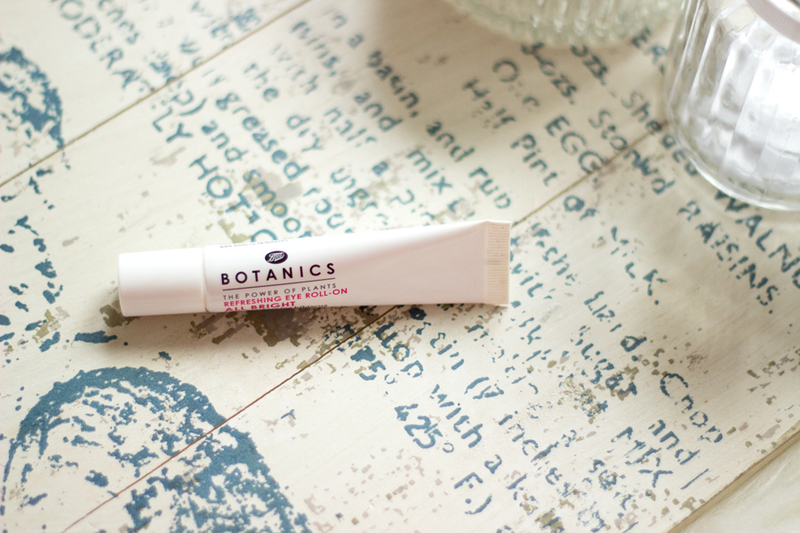 My favourite eye cream or serum is the Boots Botanic Brightening Eye cream which has a roller ball which is ever so cooling on the eyes. 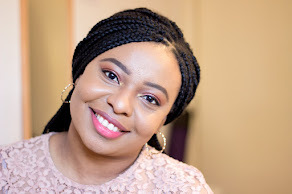 It is one of the most refreshing eye treatments I have tried and it has really helped relieve under my eyes especially after many late nights. I am not sure it particularly brightens the under eyes per say but you can see an immediate result with any puffiness. Although I had fewer breakouts this year, I still a few spots that made it seems like all the progress I was making on my face was not worth it. Looking back now, I am really pleased my breakouts/spots reduced drastically in 2014 and it may be due to a number of reasons which I would be sharing in another post soon. However, when those annoying spots reared their ugly head(s), I always whipped out my Effaclar A.I. Targeted Breakout Corrector and it just did wonders. It has never failed me and I have gone through several tubes and it's definitely one to try. It's also another product that I know I will keep repurchasing even if I stopped breaking out; I just love having it in my stash. 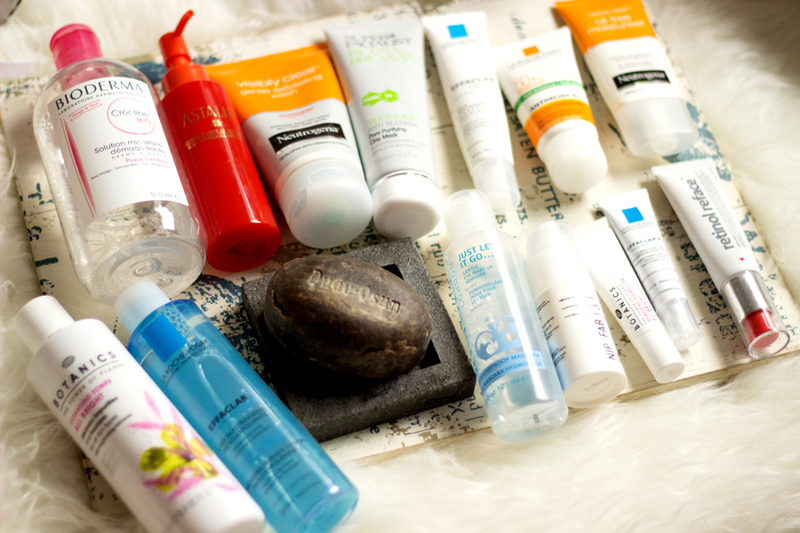 I was never a fan of sunscreens because they always left a white or blue cast on my face and sometimes I just braved it to simply protect my skin. 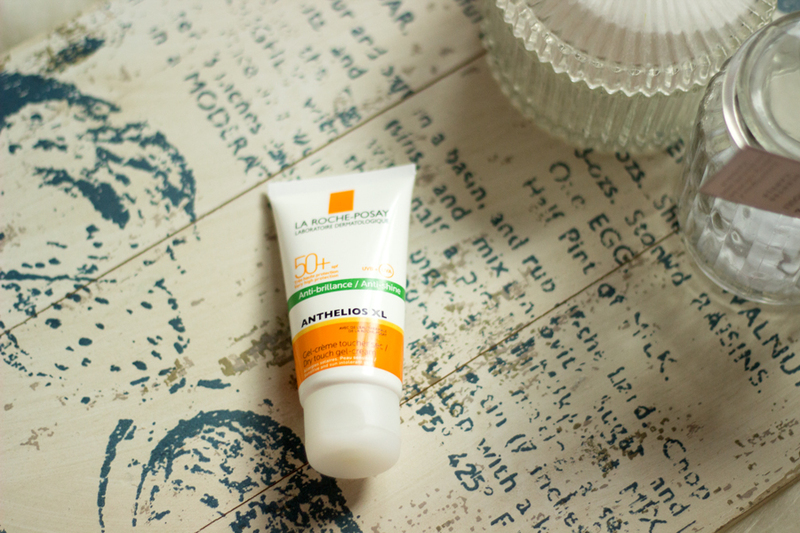 All this malarkey came to an end when I tried the La Roche Posay Anthelios XL Dry Touch Cream SPF 50. It feels so light on the skin and it does not leave any dodgy casts on my skin. I have not looked back since I purchased it. It also lasts for a really long time and I just started using my second tube. 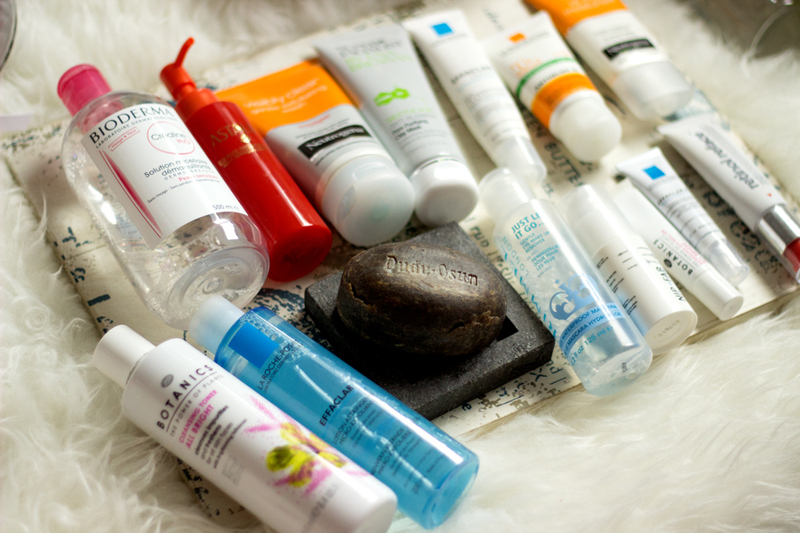 Masks are one of my favourite products to use especially when I want to give my skin a good ol' pamper. Masks help clear your skin from underneath by drawing out all the gunk (gross, I know!) and helps decongest the pores. 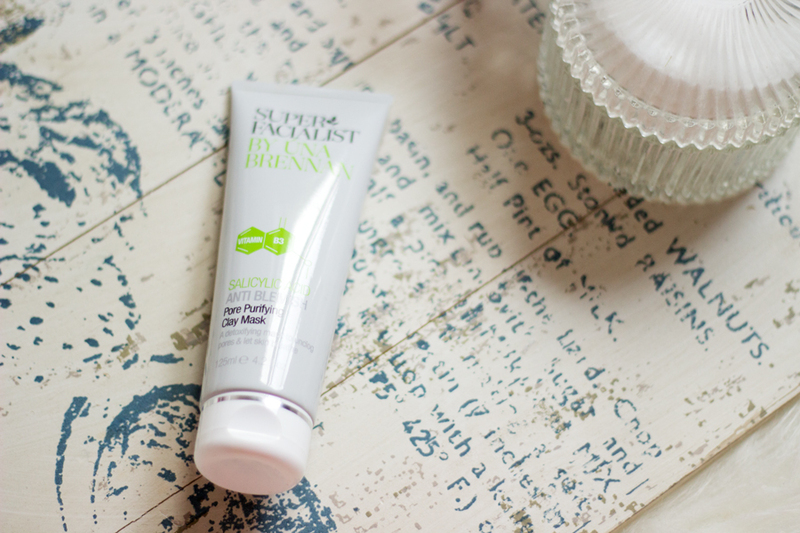 Of course, there are several masks out there but I particularly loved the Una Brennan Pore Purifying Clay Mask which contains salicylic acid amongst other ingredients and it works really well especially for combination/oily skin. It decongests and clarifies my skin without feeling dry at all during and after application. I also think it helps keep my face less oily at least for a few days after use. I was very terrible with my hair in 2014 and I think I may post an update on my hair soon. I just did not invest any extra time to care for it; I just did the regular stuff and that's all. 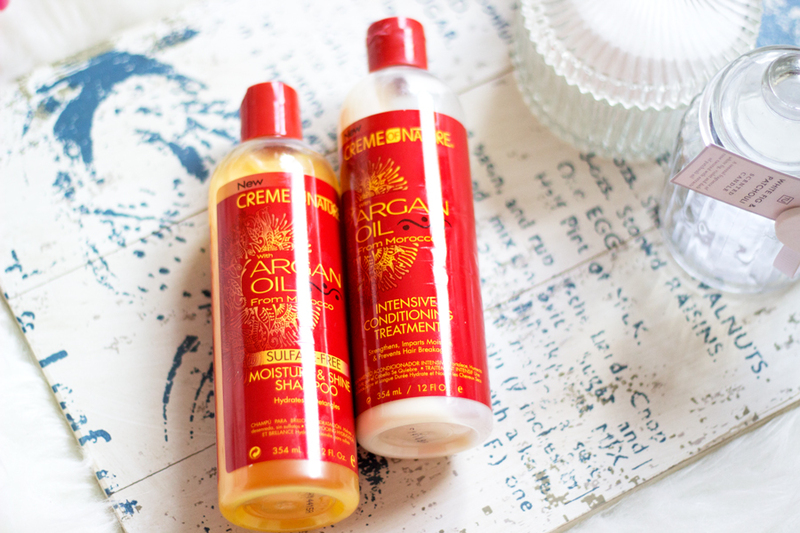 However, I still ensured I gave it some needed TLC and the Creme of Nature Argan Oil Shampoo and Conditioner really helped my hair stay normal. I love that the shampoo is Sulfate/Sulphate free but it still lathers considerable better than some other Sulfate free shampoos I have tried in the past. the They smell incredible and I know this is one that would be repurchased. 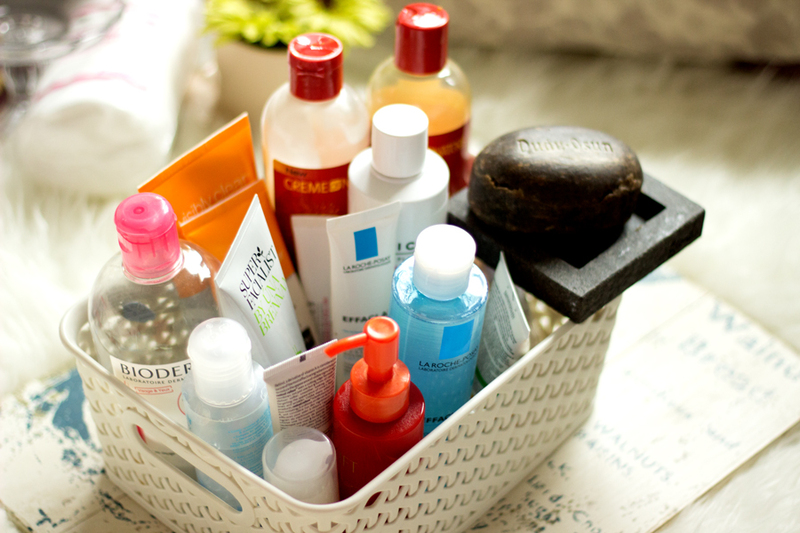 I think I may have said this before but skincare tools always ensure that your skin care products deliver the best result. 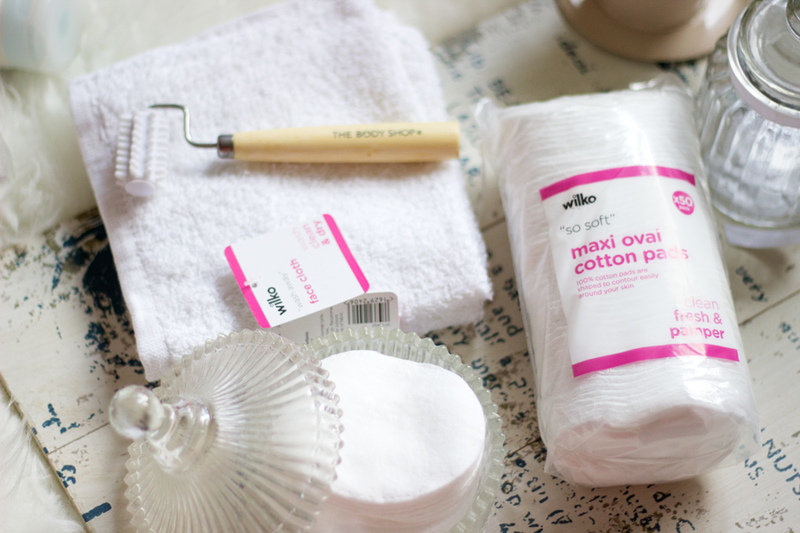 I particularly loved the Wilko Cotton Pads which are oval shaped and absorb products really well. I have gone through several packs of these and they are indeed my favourite cotton pads especially because they only cost 50p. I also got so much use from my Body Shop Facial Massager/Roller which I love to massage my face with especially after cleansing. My favourite flannels are also from Wilko and they are good exfoliants but gentle on the skin. 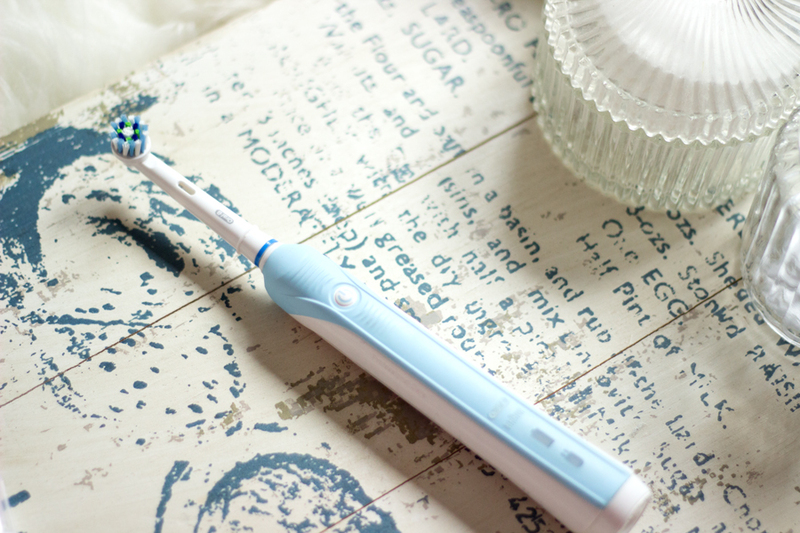 One other tool which I love, although it is not particularly a skin care tool, is my Oral B Electric Toothbrush. I can't believe I jumped on the bandwagon really late. My oral hygiene has massively improved since making the switch from traditional toothbrushes to an electric one. My teeth always feel squeaky clean and I am obsessed with it...silly silly me! !